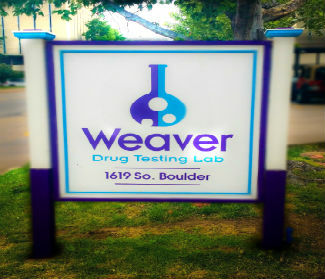 At Weaver Drug Testing Lab, we strive to give our clients the best customer service experience possible. With over 40 years of drug testing experience, Weaver Lab will provide you with the highest quality of drug testing at an affordable price. Our goal is to provide the fastest, most accurate results to clients, offering an unbeatable turn -around time of one hour or less on negative drug screens.